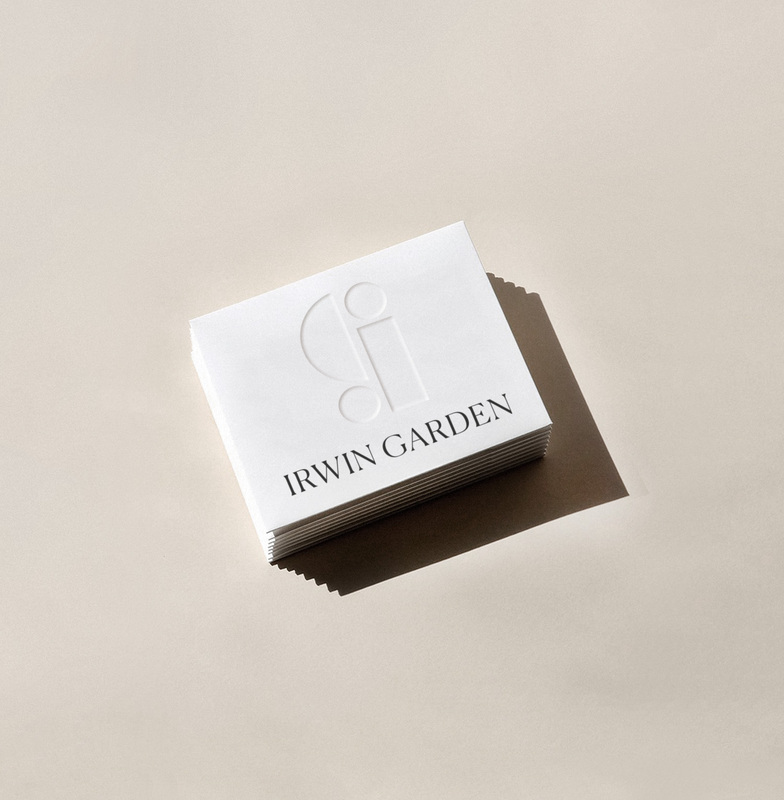 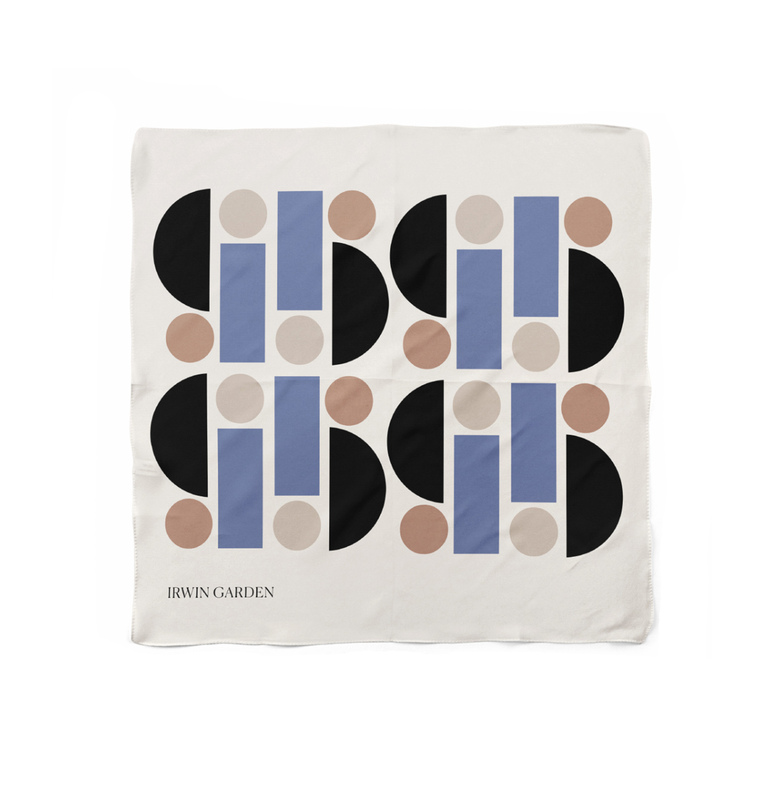 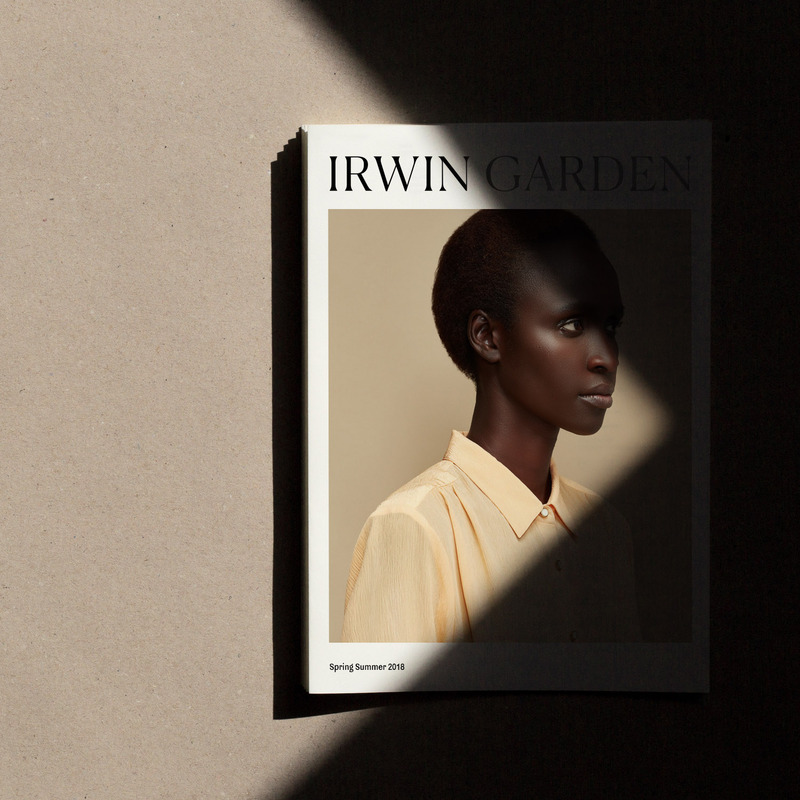 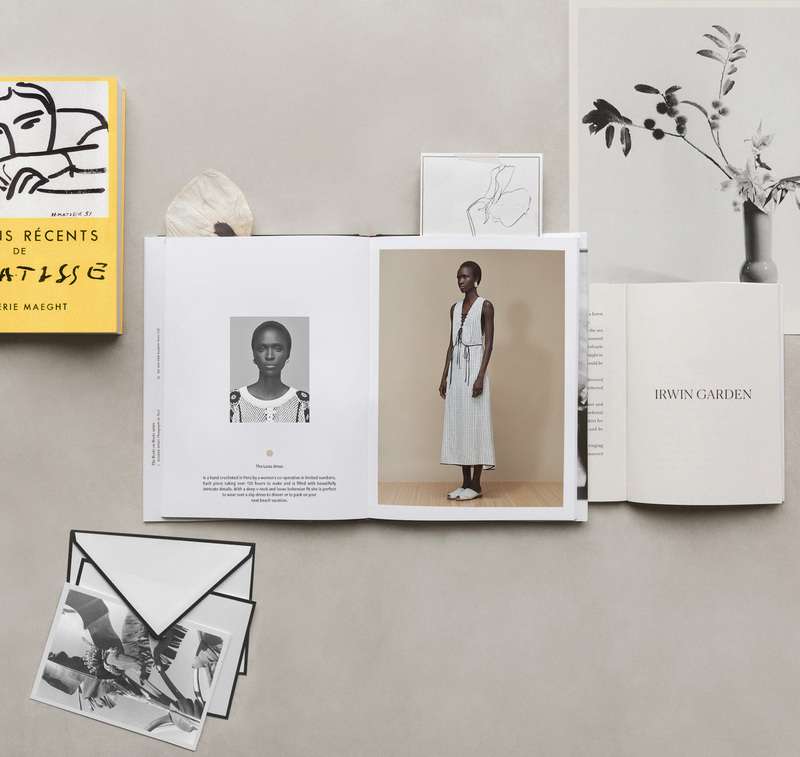 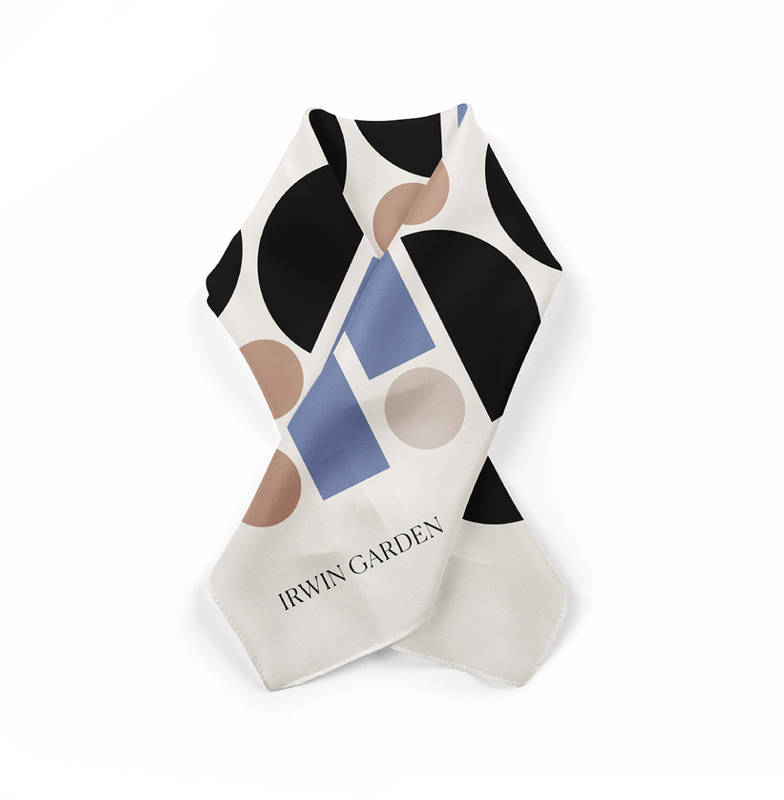 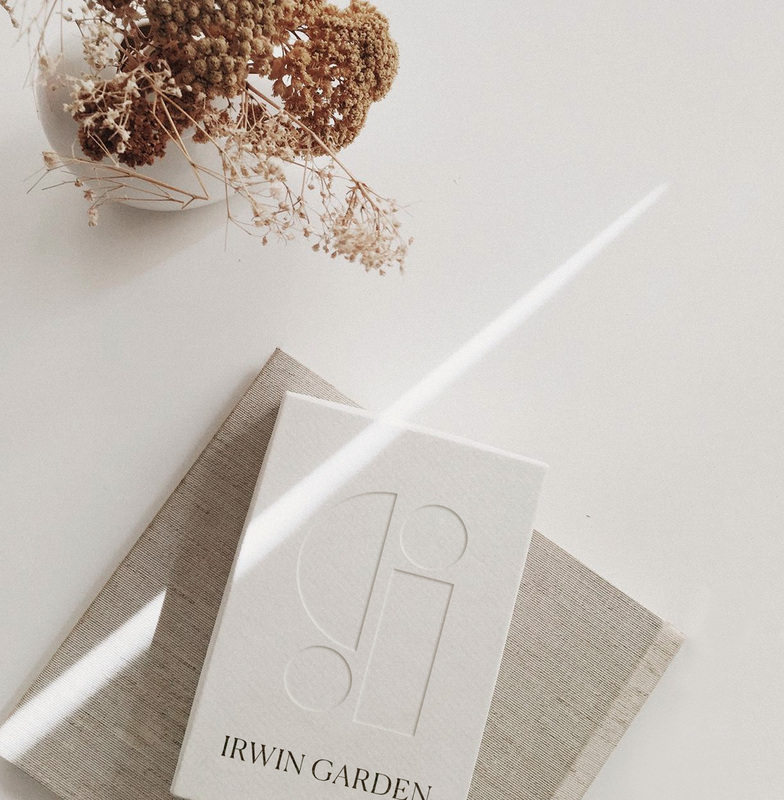 Irwin Garden is a New York ready-to-wear collection that refines the modern wardrobe. 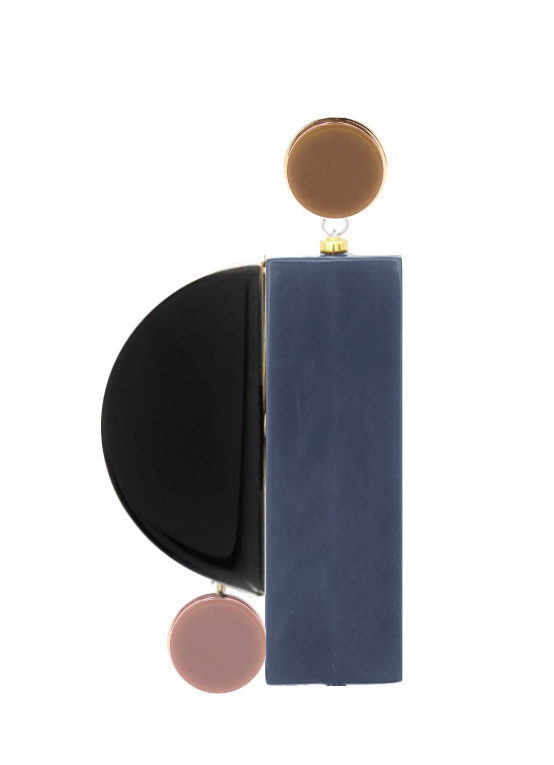 Distinguished by pure lines, graphic precision, and exquisite materials, each piece is designed by women, for women. 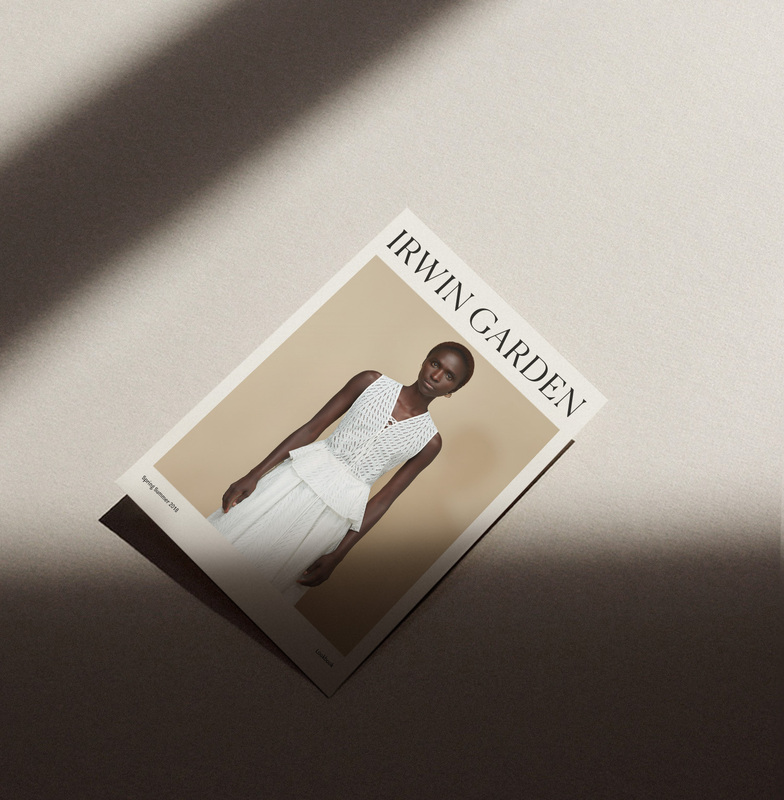 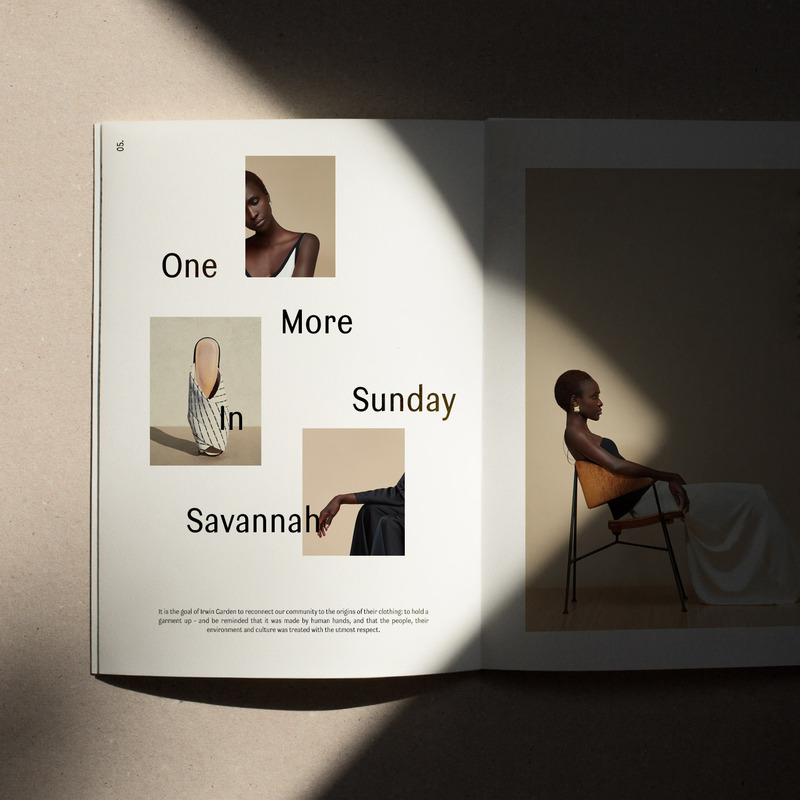 Subtleties of form and fit bring new character to classic styles, resulting in elevated yet versatile pieces that can be worn in a variety of ways, keeping the focus on the woman who wears them.